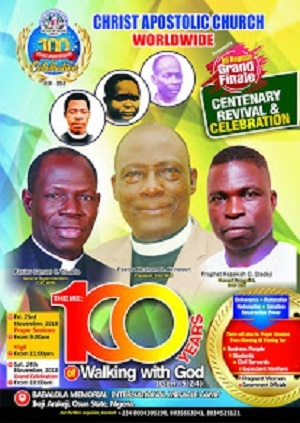 Today marks 20 years after one of the legends of Christ Apostolic Church, Worldwide, Prophet /Pastor Joshua Oladimeji Bankole slept in the Lord. 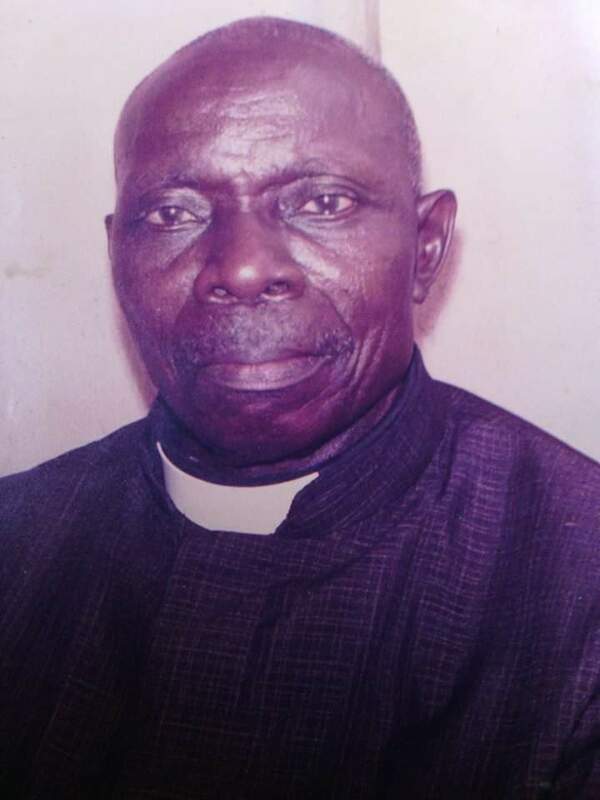 The late Assistant General Evangelist (A.G.E.) joined the host of Generals in Heaven on the 14th of April, 1999. 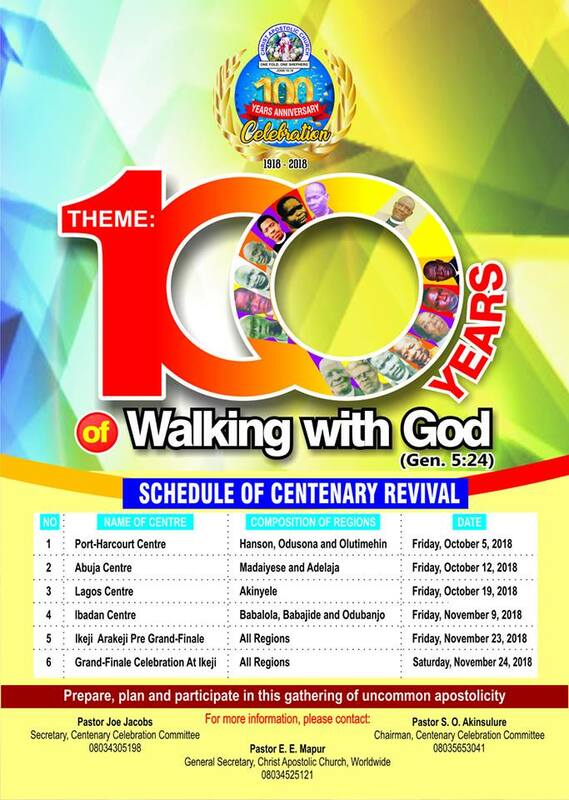 He planted so many assemblies for CAC worldwide not to the credit of himself. Majority of the assemblies he planted has metamorphosed to DCC, Zonal and District Headquarters. A man of faith who conducted revival having known that his wife has passed on to the great beyond. He broke the news after he finished a particular revival at CAC, Oke Isegun Ode Polo, Nalende Ibadan. He was survived by children and grandchildren among whom are Pastor Peter Bankole, Pastor Segun Bankole, Elder Olu Bankole, Deacon Sogo Bankole and Pastor Paul O. Taye Bankole, Assistant Music Director, CAC worldwide.